This is an old revision of HomePage made by DavidLee on 2013-09-30 15:21:33. This project is managed in Sourceforge. See the Sourceforge Project Page. See the "xmlsh" directory under "Files" or just click the "Download" link. 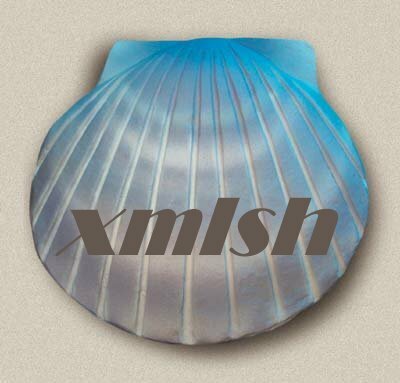 The latest release of xmlsh 1.2.4 on 2013-09-30. All extensions were rebuilt and require this new runtime version. I gave a presentation about xmlsh at Balisage (previously "Extreme XML") confrence, August 13, 2008.